How Many Cars Can YOU Lift per Minute? After some people do their workouts, they send me their results. Using that data, I have a proprietary way of calculating what they will be able to lift in a few days. 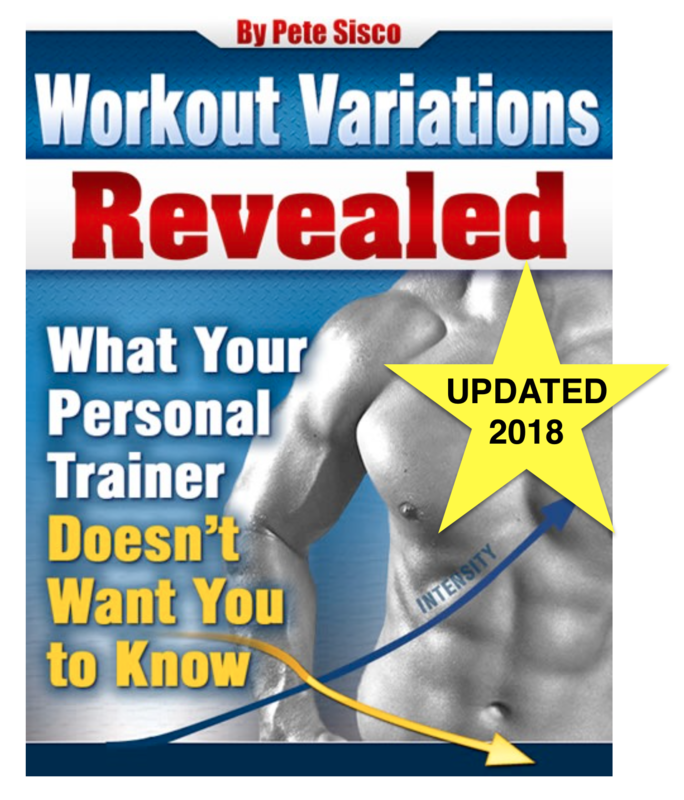 I don’t know what he’s done in the last ten years, but I can show you his last 10 workouts . . .
That is a perfect chart. Notice how every single exercise showed improvement every time he returned to the gym? That’s no fluke. That takes honest math and real science. It’s why he’s seeing the best progress he’s had 10 years. What you’re seeing is his power output over a 30-second interval. There’s no way to ‘hocus pocus’ that measurement. The man doing the lifting can either lift more total weight (weight x reps) on the same exercise, done the same way, with the same equipment, in the same 30-seconds – or he can’t. Pass or Fail. It’s physics and it can’t be cheated. Look around your gym. How many guys do you see with a plan? How many are squeezing every muscle fiber into action? How many are measuring. Most people I see in the gym are going through the motions. Working their biceps with light dumbbells while staring at the young woman in yoga pants using the stair machine. Wasting time. Reducing their output per minute. Reducing the need for their body to be in an anabolic state. Low intensity. Look at how much weight he lifted using just 3 special exercises: 43.4 Tons. And just to make that more tangible, that’s about 25.5 Toyota Camry’s or Ford Taurus’s. Next time you’re in a small parking lot, count out 25 cars and imagine lifting them in one workout that takes you 16 minutes. That’s 1.5 cars per minute! And the fact is, of those 16 minutes, 13 minutes were taken either resting or setting up for the next exercise. Because this particular workout only requires exactly 3 minutes of actual lifting. That means this person actually lifted a staggering 8.5 cars per minute of exertion! Do you think the guy watching the yoga pants is doing that? Or the guy talking on his phone between exercises? Or any guy with absolutely no mathematical plan when he walks into the gym? Anyway, most of you have heard me talk about all this before. Maybe 3 in 100 will decide to find out what they are really capable of when all the parameters are optimized for them to generate maximum power and remain in a sustainable program month after month. Most will continue to train blindly. But if you want to find out what High Intensity really means, and if you want a program that is sustainable, we’ll do all the calculations for you – you just have to show up and lift the weights. Hello, when you write about the new hybrid workout? 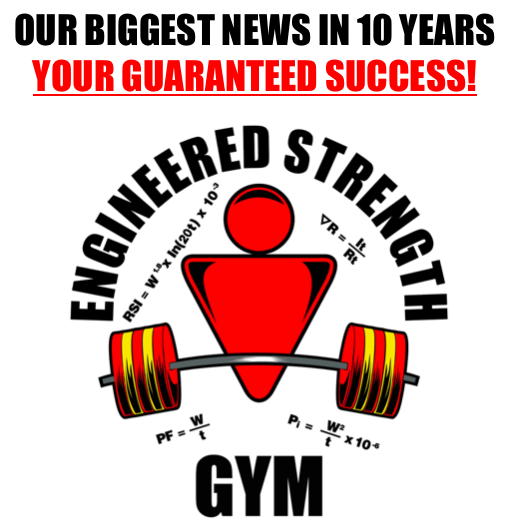 New ebook about compound reps without suscribe at ESG?